70,000 square feet of covered storage space in Charleston SC minutes of the Interstate. We unload your materials from an incoming container and loading them directly into outbound trucks, trailers, or containers with little or no storage in between. For the goods that need to transferred a short distance via ground freight, we unload, stored until you are ready to have them moved. Transferring your shipments from one mode of incoming transportation to another for outgoing transport. Blackmon Warehouse Systems Offers Commercial Warehouse Space in Addition to our Transloading and Cross Docking Services at a convenient location just off Interstate 26, and 526 in Charleston, SC. Service to our customers, is our only business. In, Unload and Out. Get your materials from Charleston SC Port into outbound trucks, trailers, or rail cars, with little or no storage in between Charleston, SC and their final destination. Transloading Services At Blackmon Warehouse Charleston SC transfers your shipment from from inbound modes like ships to outbound modes like trucks. 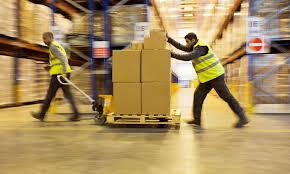 We help shippers increase flexibility and supply chain velocity. Pickup from or delivery to Charleston's SC Seaport. OR border point, inland port, or an inter-modal terminal We move materials directly with little or no storage in between Charleston, SC and their final destination. Pickup from or delivery to Charleston's SC Seaport. 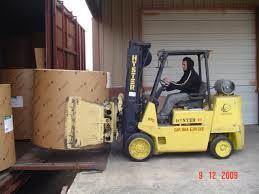 We move materials directly with little or no storage in between Charleston, SC and their final destination. 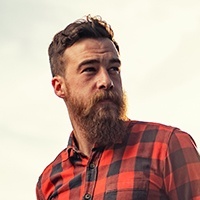 Blackmon Warehouse Systems has been delivering warehouse services to businesses, exporters and importers in Charleston South Carolina for over 50 years. "Service is Our Only Business"
Blackmon Warehouse Systems has been providing warehousing, container transloading, consolidation, palletizing, demurrage and logistics for local, national and international businesses, importers and exporters. We offer close proximity to the Charleston SC sea port, railways and interstates. "A sincere thank you! I wanted to let you and your respective teams know that all your extra effort in helping us store our imported containers and arranging for unloading and transloading into the our trucks. We truly appreciate the services that you provide all year long. The last few days were hectic and exemplified the quality service you provide us each and every day." I have been in this business 17 years and have shipped out of Blackmon Warehouse over my entire career and I literally have never had a problem with them. They were way back when, and remain the same today, an absolute pleasure to work with. 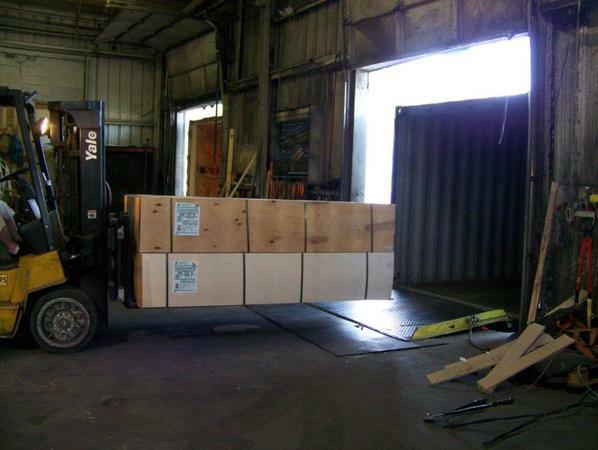 In 2009, we took our relationship to the next level , taking over 100% of the container business on 2 large plywood customers that import from China, with Charleston being a main port for both customers. They do 100% of my business, draying overweight containers, stripping, storing, and loading out our vans and flatbeds. I have since turned 2 of my other long term customers that I only do outbound truckload for, from their old providers in Charleston over to Blackmon, and they thank me everyday for my suggestion to do so. They are honest people, that do great work at a very fair price. I honestly couldn't be happier to recommend them to anyone I know in the Charleston market. 75,000 square feet of covered storage space in Charleston SC minutes of the Interstate. We unloading your materials from an incoming container and loading them directly into outbound trucks, trailers, or containers with little or no storage in between. 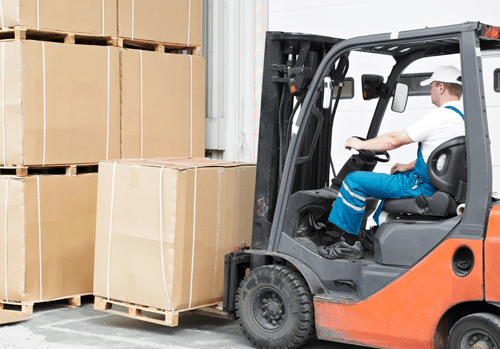 Your goods are unloaded, stored until you are ready to have them reloaded. 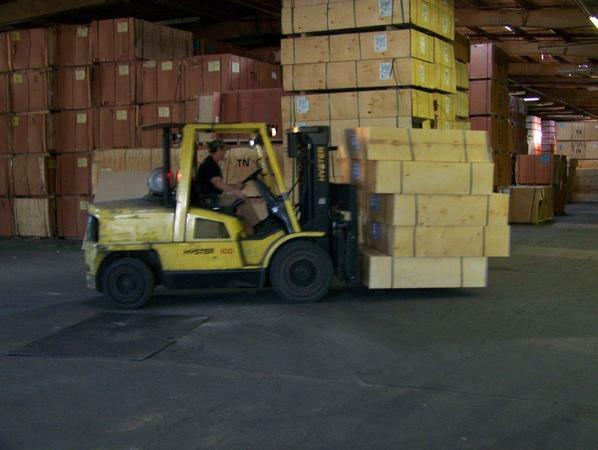 "Our experience working with Blackmon Warehouse for over 25 years is very much a positive one. They understand and pay very close attention to our everyday needs and are very flexible to adapt to our after hour emergency situations. The handling of our inventory from container pickup at the ports to loading on the trucks to our customers is always done with great care. We count on them for timely, efficient and courteous service. 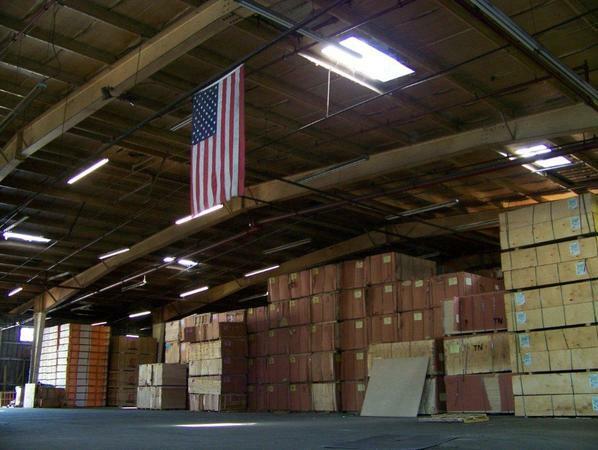 We highly recommend Blackmon Warehouse for all your warehouse needs." Charleston SC Commercial Warehousing Cross Docking Transloading Drayage Services Local business serving the South Carolina Ports Authority. Delivering Transloading Services to Local, National, and International business. 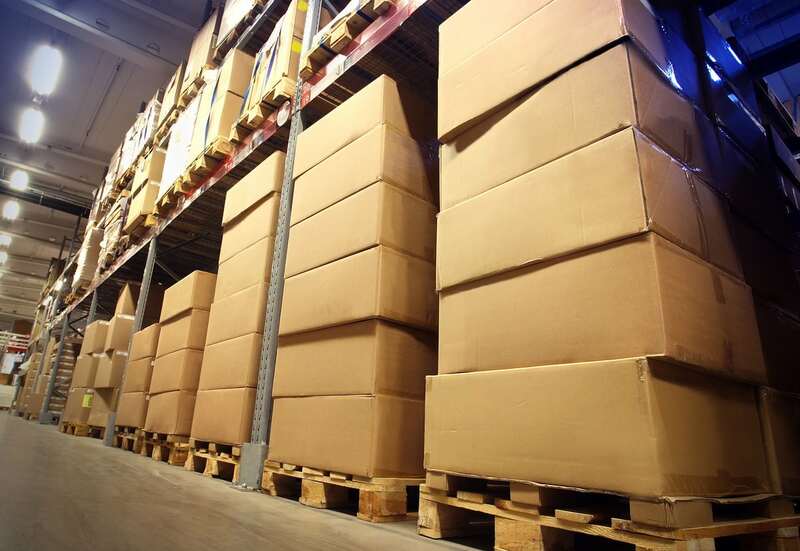 Our Commercial warehouse space allows us to expedite cross docking and transloading services, while keeping a stream lined management service. With close proximity to North Charleston, Charleston, and Mt. Pleasant, we offer drayage services for local service. Copyright text 2016 -2018 by Blackmon Warehouse Systems.